 Welcome to the Town of Exeter website in Green County, Wisconsin! We are a diversified community blending rural residential lifestyle with active agricultural production. Estimated current population is 2,079 as of January 1, 2017.  It is our intention for the Web Site to be of a service to you and to help you know what is going on in the Town Government so that you may be a part of that. We also hope that this site will be a source of information and forms to help you access things better. We welcome your input and ideas. Please keep in mind that the website is not an official posting site for the Town. The official 3 posting sites are located at the Town Hall, Pernot Lane and Christen Road. All information placed on the website as a courtesy. Be sure to check out the Frequently Asked Questions tab for answers to your most asked questions! A photo identification card issued by a Wisconsin accredited university, college or technical college that contains date of issuance, signature of student, and an expiration date no later than two years after date of issuance. Also, the university, college or technical college ID must be accompanied by a separate document that proves enrollment.